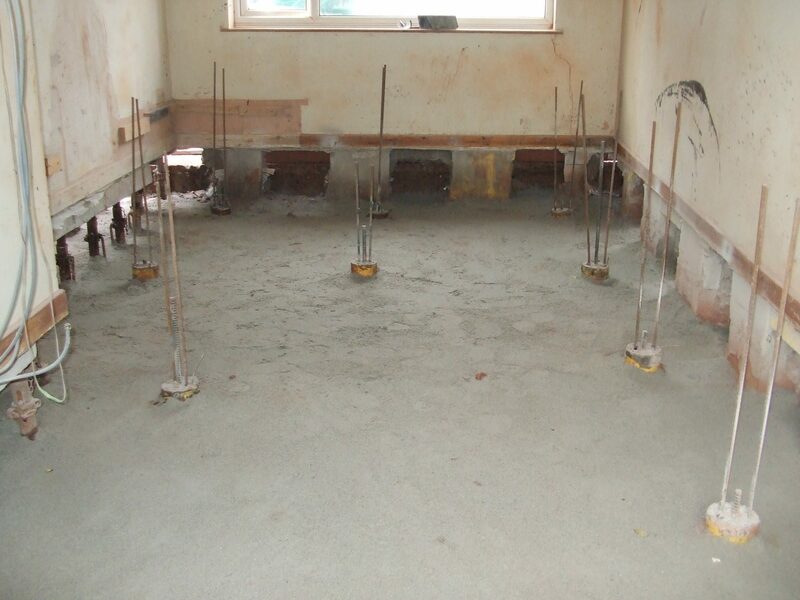 James Lockyer Associates carried out a structural appraisal to determine the extent and location of movement and provided structural design details for a piled raft slab to underpin the entire building, followed by crack repairs and internal reinstatement and redecoration. 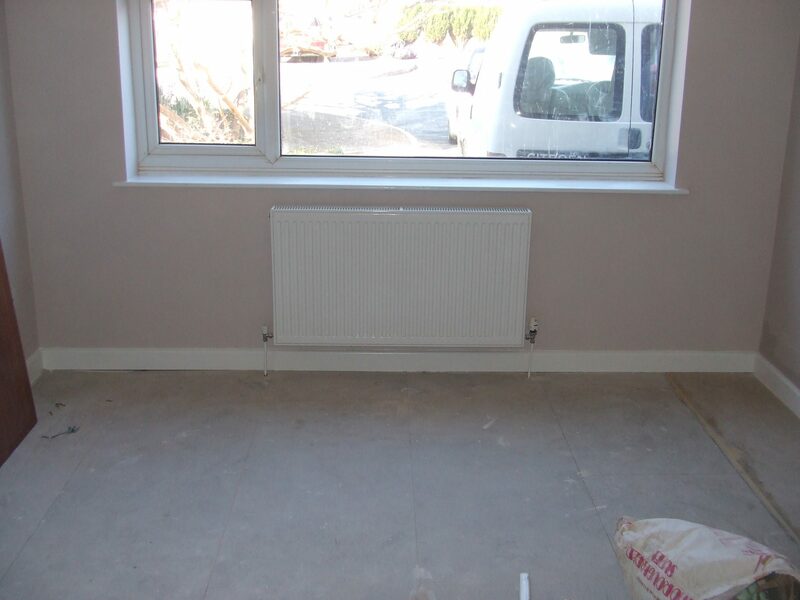 The homeowners moved into temporary accommodation to allow the works to proceed. 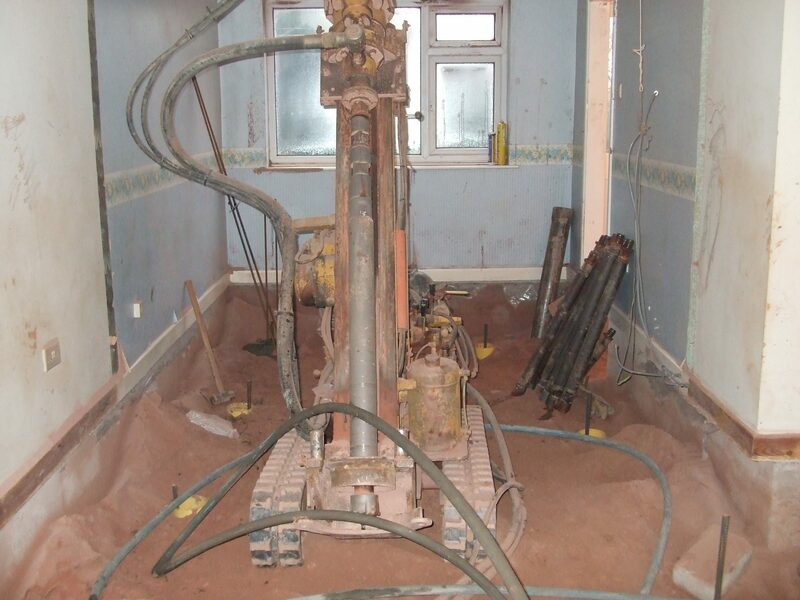 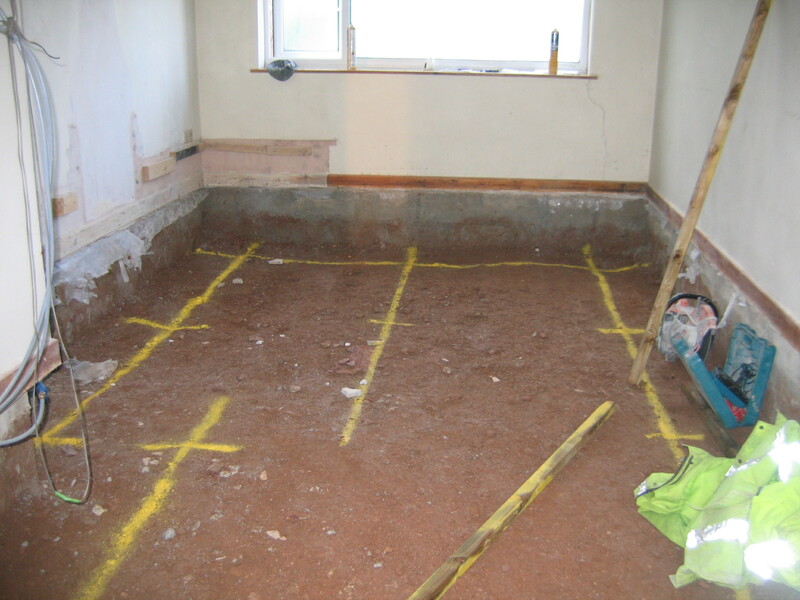 The ground floor slab was completely broken out and a mini piling rig was manoeuvred into the house to install the piles. 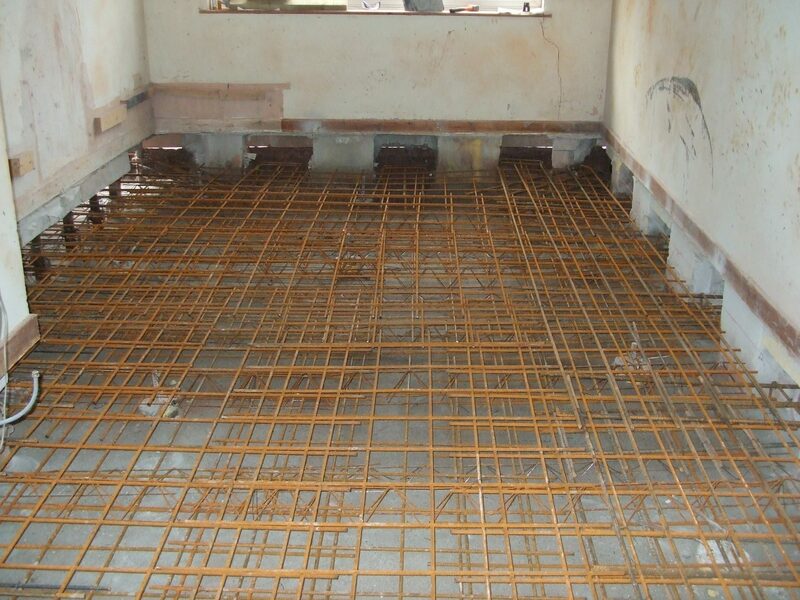 Reinforcement was fixed for the new concrete slab, which extended into pockets formed in the loadbearing walls. 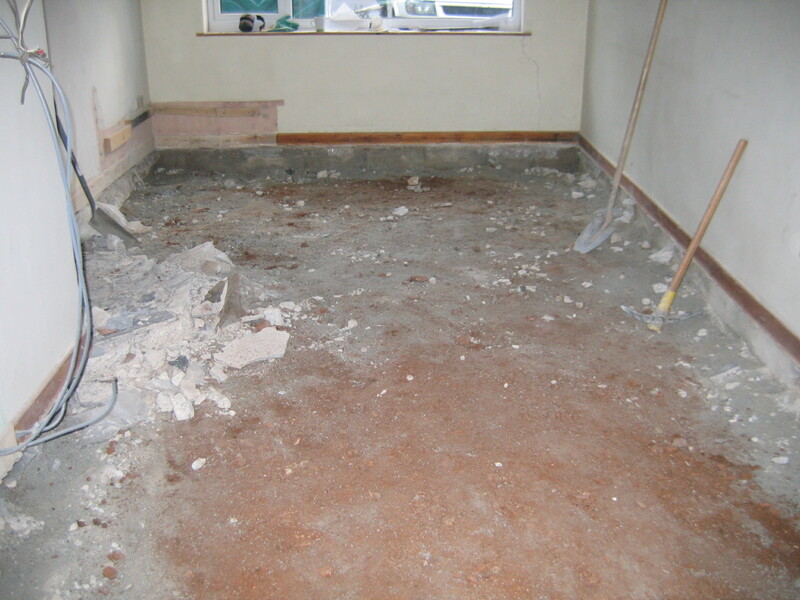 Fixtures and finishes were reinstated with the close involvement of the owners.